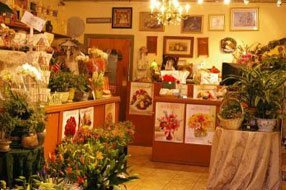 The city of Surprise is located within Maricopa County in Arizona and is the second fastest growing municipality in the Phoenix Metropolitan area. 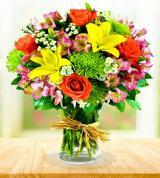 Avas Flowers® is a professional Florist offering same-day flower delivery in Surprise as well as Maricopa County. 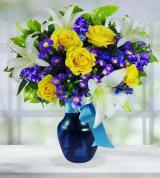 We offer flower deliveries to and around Surprise. 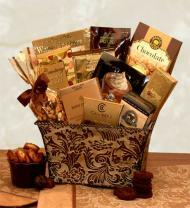 Whatever neighborhood may it be addressed to, from Copper Canyon Ranch, Roseview, Orchards, West Point, Sycamore, Litchfield, Kenly Farms, Coyote Lakes, Rancho Gabriela, Sanalina, Shadow Canyon, Sun Village, Bell West Ranch, and Marley Park, we can have it sent for you for the best prices you’ll find anywhere in Arizona. 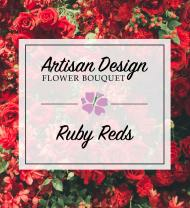 Since Surprise is home to colleges and universities like the Rio Salado Community College, we offer our services to those who wish to reach out to students and make them feel right at home with a bouquet or flower arrangement. 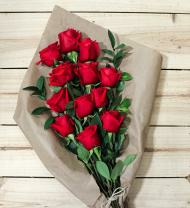 When sending flowers to a student at any school in Surprise it is a good idea to include a telephone number for the student who will be receiving the flowers. 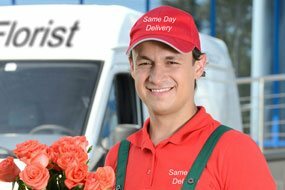 In most cases deliveries to dorm rooms are not possible, so a phone call is often needed to complete the delivery. 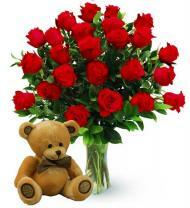 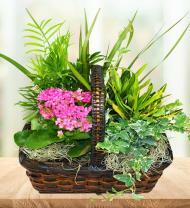 We also offer flower deliveries to visitors of Surprise. 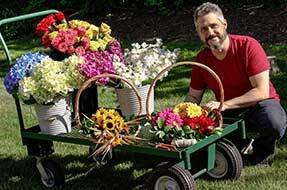 We can have flowers delivered to hotels like the Windmill Inn, Holiday Inn Express Comfort Inn, Residence Inn, Hampton Inn, Quality Inn & Suites, Days Inn & Suites, Lodge At Sun Ridge, and West Valley Star. 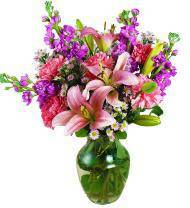 If you intend on sending flowers to a guest in Surprise, AZ it is recommended that you include a phone number for the hotel or the recipient, the name and address of the hotel and the room number for where the guest is staying. 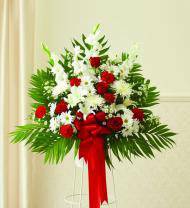 If you’re thinking of sending sympathy flowers to a friend or acquaintance that has just lost a loved one, we offer you our services for sympathy flowers sent to a funeral home, cemetery or church. 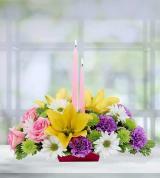 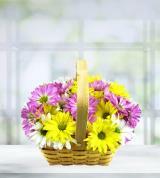 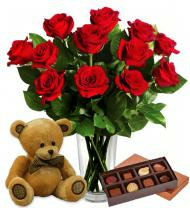 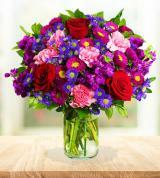 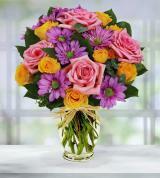 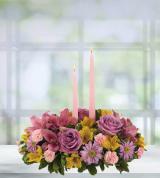 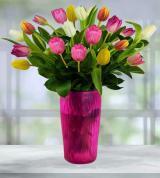 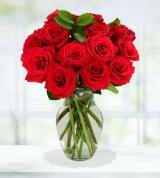 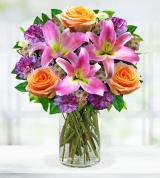 In Surprise, we can help you send sympathy flowers to funeral homes like Surprise Funeral Care.